In general news, President Trump reinstated sanctions against Iran, as that economy teeters, and dealt a blow to the faltering Turkish economy with sanctions in retaliation for Turkey holding an American prisoner. 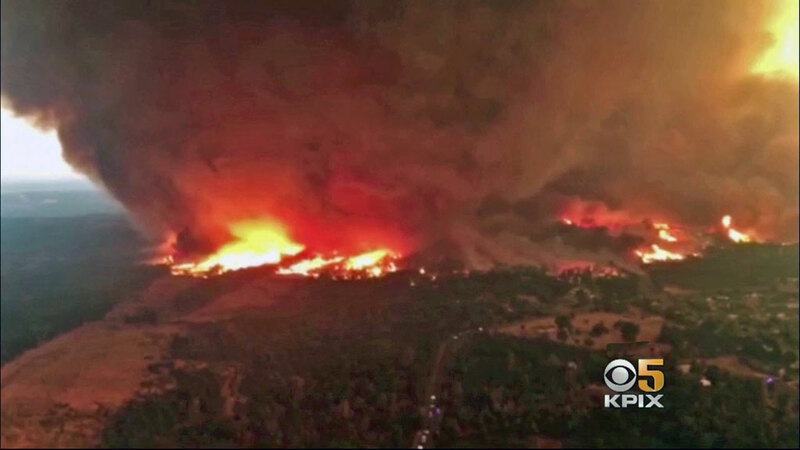 In the U.S., severe weather dominated the news, with Armageddon scenes of massive fires and “fire-nados” all over California, storms in the Midwest, and floods in the East. In healthcare business news, the AMA opposed the planned merger of CVS and Aetna (AET). Regeneron (REGN) and Bluebird (BLUE) partnered on drug development. From the FDA, Alnylam’s (ALNY) received approval for gene-silencing therapy Onpattro to treat orphan disease polyneuropathy of hereditary transthyretin-mediated (hATTR) amyloidosis in adults. Pain (PTIE) shares fell when the agency rejected extended-release oxycodone Remoxy. Finally, the first drug to be approved for the new “Competitive Generic Therapy” designation was private Apotex’s potassium chloride.